MathAlive! is presented by Raytheon. NASA’s Education Office helps teachers to prepare the students who will be the engineers, scientists, astronauts and other NASA workers of the future. They will be the adventurers that will continue the exploration of the solar system and universe in the years to come. NASA offers training to help teachers learn new ways to teach science, technology, engineering and mathematics. The agency also involves students in NASA missions to help them get excited about learning. 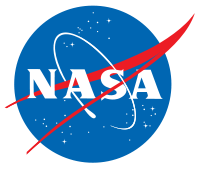 For information about NASA and agency programs, visit www.nasa.gov. 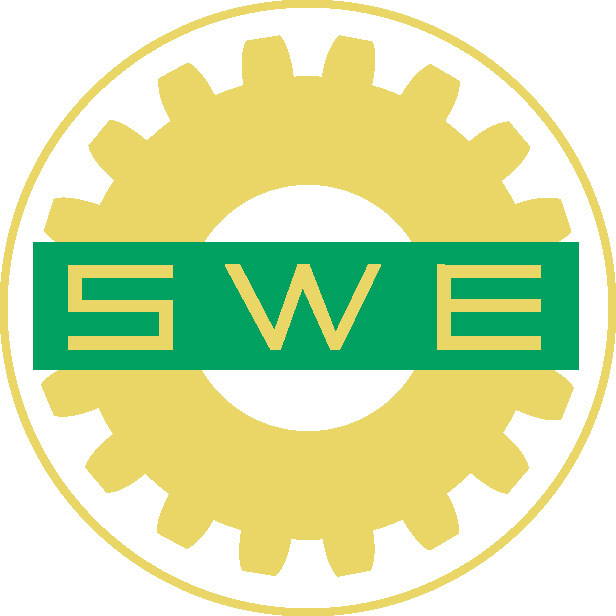 The Society of Women Engineers (SWE), founded in 1950, is a not-for-profit educational and service organization. SWE is the driving force that establishes engineering as a highly desirable career aspiration for women. SWE empowers women to succeed and advance in those aspirations and receive the recognition and credit for their life-changing contributions and achievements as engineers and leaders. For more information about the Society please visit www.swe.org. MATHCOUNTS is a non-profit national math enrichment, club and competition program that promotes middle school mathematics achievement in every U.S. state and territory, and is one of the most successful education partnerships involving volunteers, educators, industry sponsors and students in America. MATHCOUNTS offers teachers, students and parents free materials to aid them in math enrichment and to help them prepare for a high-tech future that will require mathematics-related skills to achieve success. Materials and information are available at www.mathcounts.org. The National Society of Professional Engineers is the national society of licensed professional engineers from all disciplines that promotes the ethical and competent practice of engineering, advocates licensure, and enhances the image and well-being of its members. Founded in 1934, NSPE serves more than 40,000 members and the public through 53 state and territorial societies and just over 400 chapters. For more information, please visit www.nspe.org. Raytheon Company is a technology and innovation leader specializing in defense, security and civil markets throughout the world. The company’s commitment to the Middle East spans nearly one-half century, and includes strategic partnerships that provide direct support for the successful growth and development of the region’s technology industrial base — helping to create jobs and provide young people with the finest education possible. The MathAlive! exhibition is part of Raytheon’s MathMovesU initiative, designed to encourage students’ interest in math and science education by engaging them in hands-on, interactive activities. Raytheon is headquartered in Waltham, Mass., with local offices in the United Arab Emirates, the Kingdom of Saudi Arabia, Kuwait, Oman and Qatar. Visit raytheon.com for more information. Author, "Using Binary Numbers in Music"